PodCastle began in 2008 as the third Escape Artists fiction podcast with editor and host, Rachel Swirsky. 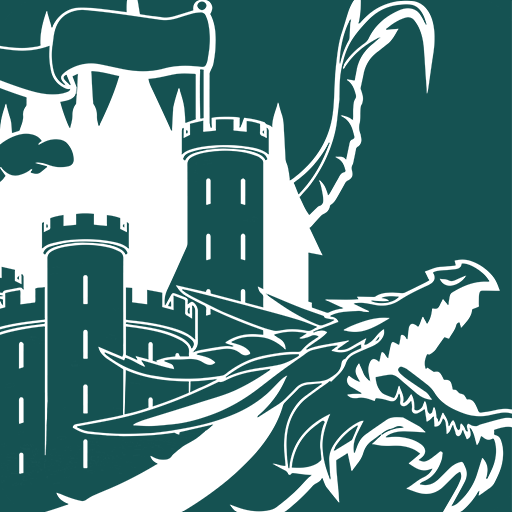 Now in its 10th year, PodCastle continues to produce audio performances of fantasy short fiction and all its subgenres, including urban fantasy, slipstream, high fantasy, and dark fantasy. PodCastle has been a finalist for the Parsec Awards twice (in 2010 and 2015), won the Academy of Podcasters Best Podcast — Fictional award in 2017, and in 2018 co-editors Khaalidah Muhammad-Ali and Jen R. Albert were nominated for the World Fantasy Award in the Special Award — Non-Professional category for their work on PodCastle. PodCastle specializes in all genres of the fantastic. 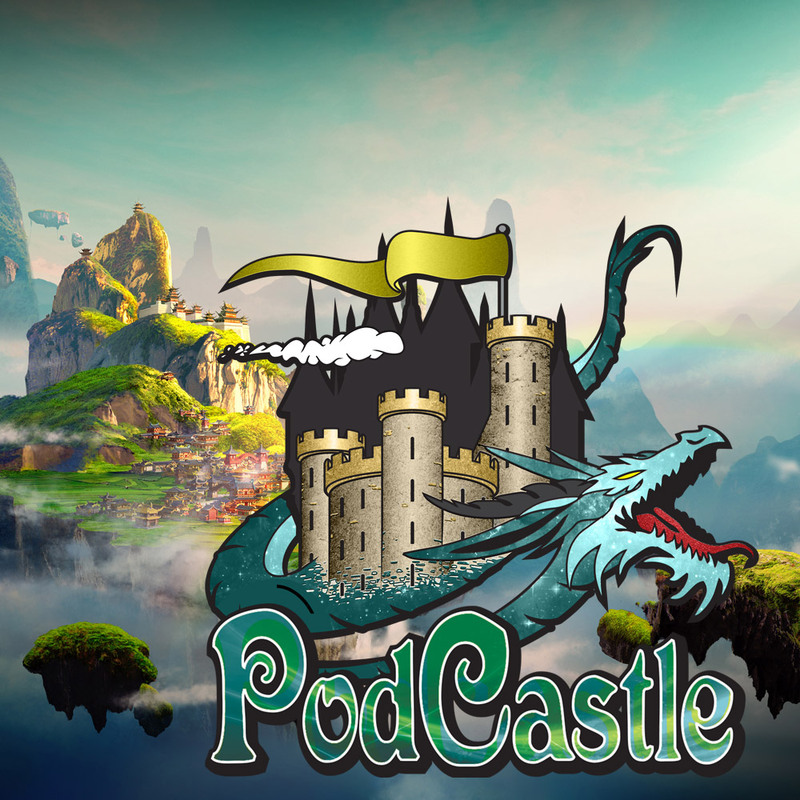 PodCastle’s stories span the genre, from classic sword & sorcery tales to the bleeding edge of speculative realism, hurtling through worlds both imagined and just to the left of our own. Every episode is self-contained, and a wonderful way to sample new authors or new work from familiar favorites. The castle’s denizens have assembled a page of particular standouts for new listeners. Published weekly by Escape Artists Inc., PodCastle is produced and distributed under the Creative Commons Attribution-Noncommercial-No Derivative Works license. “Breathing” and “Odysseia” from the album Ethnic by Shiva In Exile. Used with permission.